Excellent Condition, Beautiful 4 Bedroom, 2 Full Baths, 1 Car Garage, Kitchen with Granite Counter Tops, Stainless Appliances, Lots of Beautiful Oak Cabinets/Dining Room, Living Room Hardwood Floors & Fireplace Gas Logs, Even Bigger Den Downstairs, With Large Bonus Room, Garage & Laundry Room. 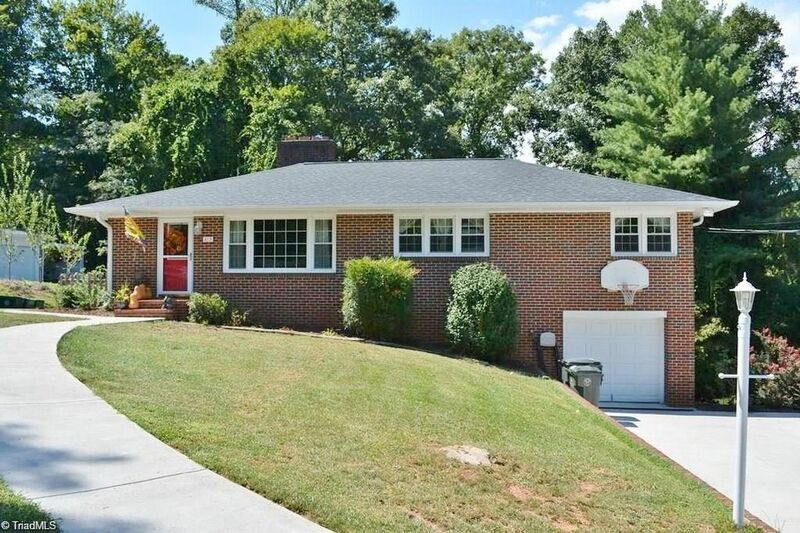 Updated Baths, Replacement Windows, Roof & Heat Pump & Central Air are only 3 Years Old, Large Deck, Patio, & Fire pit in the Back for Entertaining, Minutes from the Park & Downtown Elkin, Great Location, Must See! !